Let's celebrate the launch of the Cubby House! Keeping the kids entertained indoors during wintertime will be a breeze thanks to the fantastic array of family-friendly, fun and educational DVDs now available at DVD one-stop-shop Cubby House in all major retailers. Cubby House DVD products will be located in the Entertainment Section of all major retailers from June. Featuring our favourite kids movies like Trolls, Minions and Smurfs plus all of the biggest Kids TV shows from Paw Patrol to LEGO Ninjago! Kids will have a ball enjoying some of the most popular flicks in history including Captain Underpants, Boss Baby, Despicable Me, Cloudy With a Chance of Meatballs 2 and Peter Rabbit just to name a few. 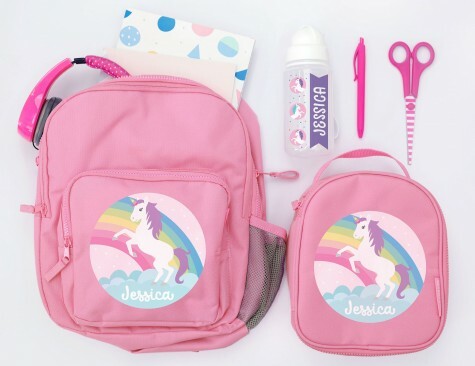 To kick off this fun new destination, Cubby House will be offering a $10 gift voucher from popular kids’ online store Bright Star Kids across their range of beautiful personalised lunchboxes, backpacks, school supplies and more. 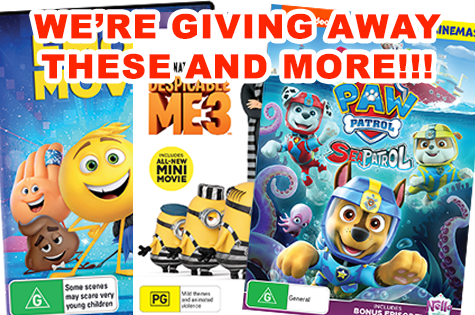 To redeem the voucher just purchase any specially marked DVD from over 200 Family Movies and TV shows. Bright Star Kids design and produce quality personalised name labels and school supplies for kids. With over 300k happy customers, Bright Star Kids is now one of the most trusted suppliers of kids name labels for back to school. Bright Star Kids in an Australian company, based in Wollongong, where its local designs are fun and colourful but also extremely durable, perfect for life with kids. Check out the amazing range please visit the following site www.brightstarkids.com.au. But that's not all! 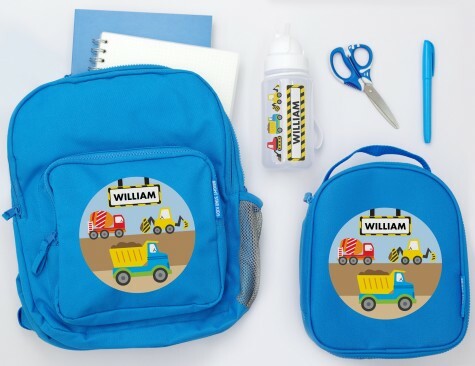 We are also going to throw in a personalised pack by Bright Star Kids which includes a labelled school bag, lunch bag, small drink bottle with your child’s name on it. You have the option to pick between a Construction or Unicorn Pack. Each Prize Pack is valued at $205.00! Can I simply say what a relief to uncover an individual who truly knows what they are discussing on the net.